Calling all Investors!! Looking to add a great addition to your portfolio?!! We have got the condo for you!! Welcome to Signal View! 2nd FLOOR UNIT! Check out this great 2 bedroom, 1 1/2 bath condo conveniently located close in to Downtown Chattanooga ,UTC and all Northshore activities!! 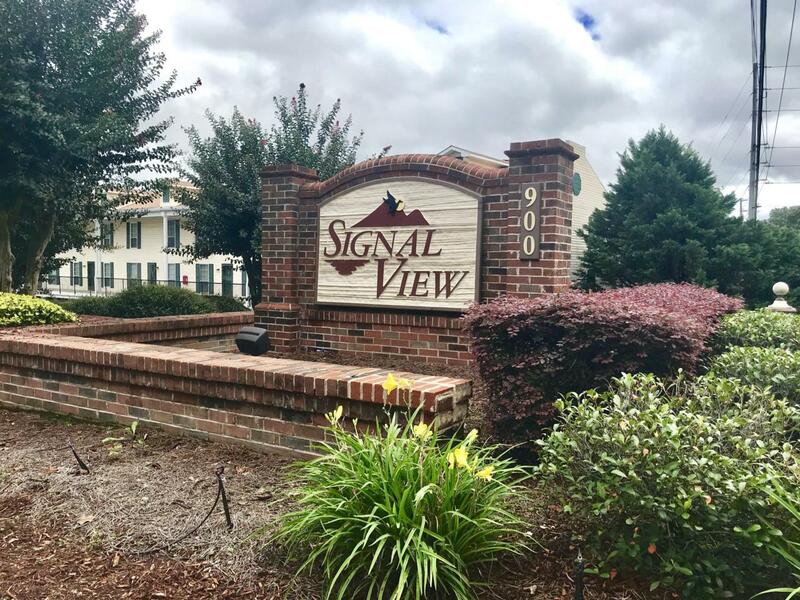 The Signal View community offers a pool, tennis/ basketball courts, family picnic area, walking trails & pet areas & more! There are also laundry facilities on located on grounds.Condo currently tenant occupied and leased now for $735/month! The monthly HOA covers water, trash & pest control. Get in on this one today before it's gone! !